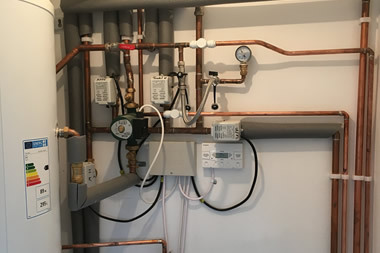 D. Howard Plumbing Ltd Plumbing and Heating Nottingham are a Gas Safe registered gas installer with over 25 years of experience within the plumbing and heating industry in the Nottingham and Derby areas. 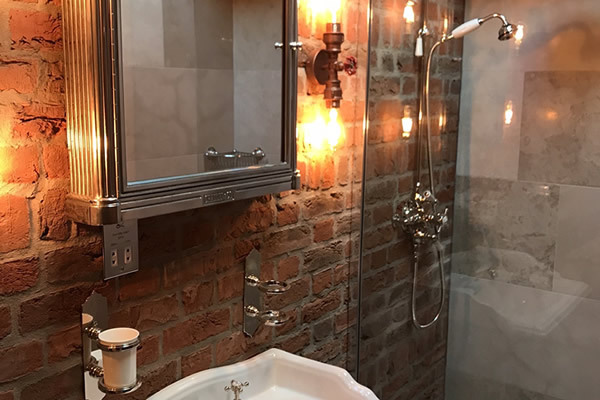 We maintain, install, service, upgrade and repair all central heating systems, as well as designing and installing fully complete bathrooms to a very high standard with many satisfied customers in Nottingham and Derby. 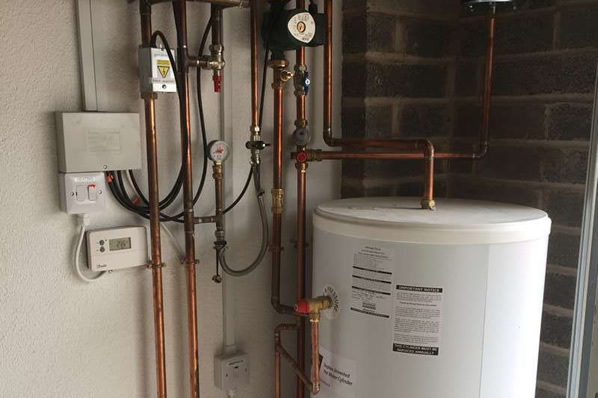 We also maintain and service all makes of domestic boilers and gas fires, such as Avanta, Baxi, Broag, Glow Worm and Worcester Bosch to name a few. 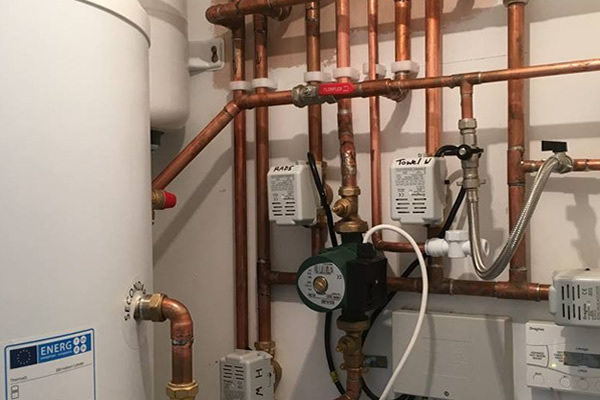 We are extremely proud of the reputation we have built up over the years, providing a comprehensive plumbing service and completing professional work at competitive rates. 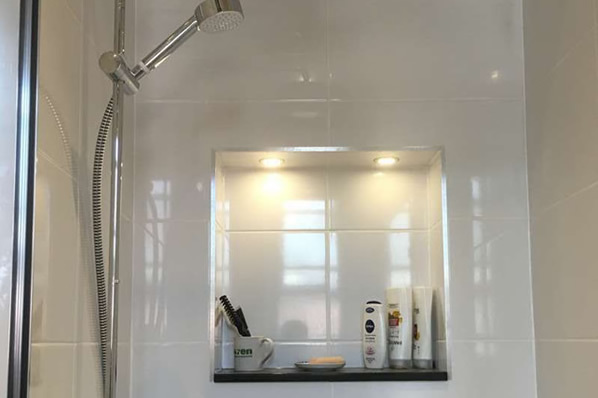 Whether it’s a boiler service, general plumbing services, or the installation of un-vented hot water systems or showers, we guarantee you an honest, prompt and reliable service and great value for money. All our engineers are gas safe registered and adhere strictly to all safety guidelines. 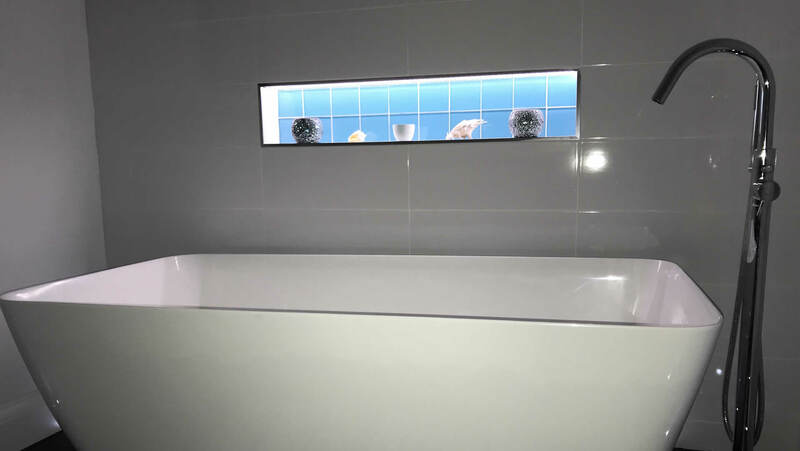 We can design your bathroom to suit your individual needs while also adding a touch of class. 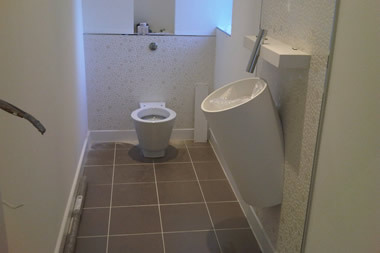 From design to installation we will oversee the whole project including all electrics, plastering etc. 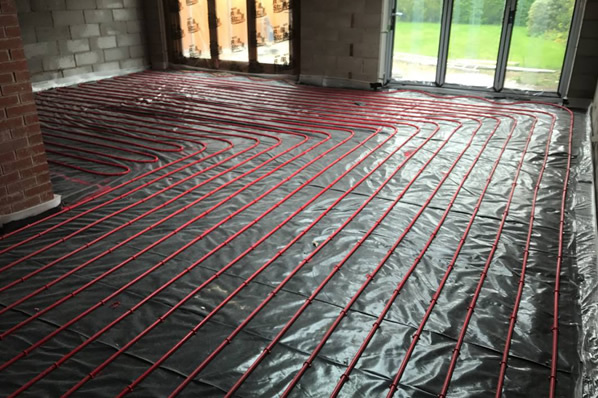 We install, repair and maintain central heating systems throughout Nottingham and Derby. 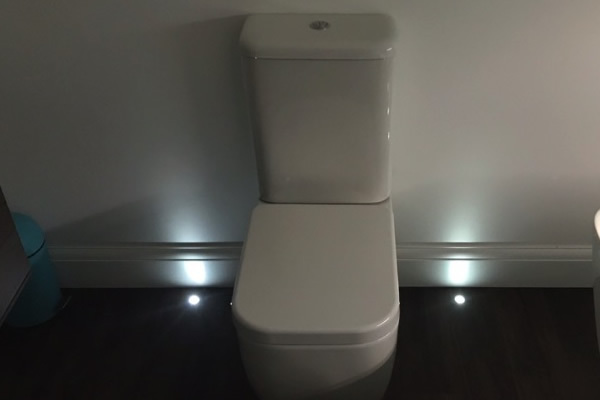 Dave Howard plumbing have looked after our house for over 15 years, we don't trust anyone else to help us. 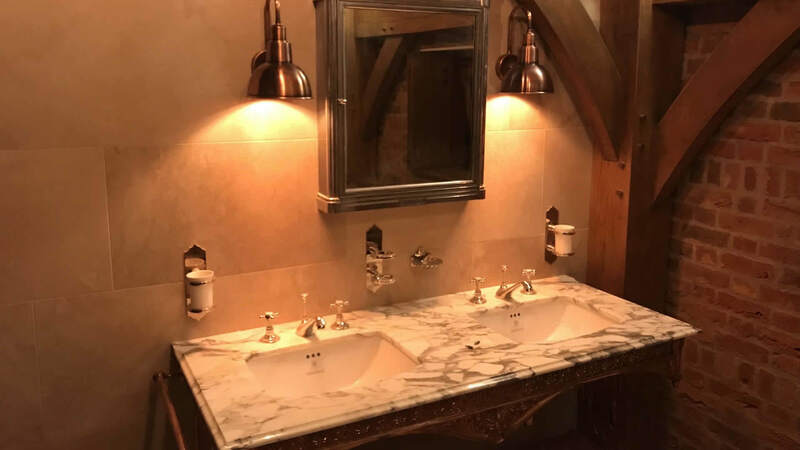 Great advice on solving some tricky heating issues, pragmatic solutions within our budget and fitting new bathrooms in an historic building. We couldn't have asked for a better service. 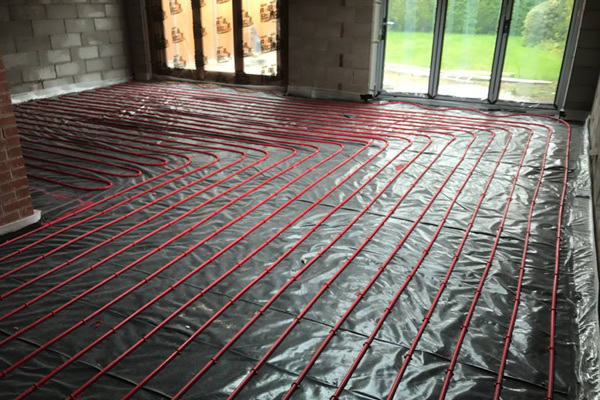 Great company for central heating installations. 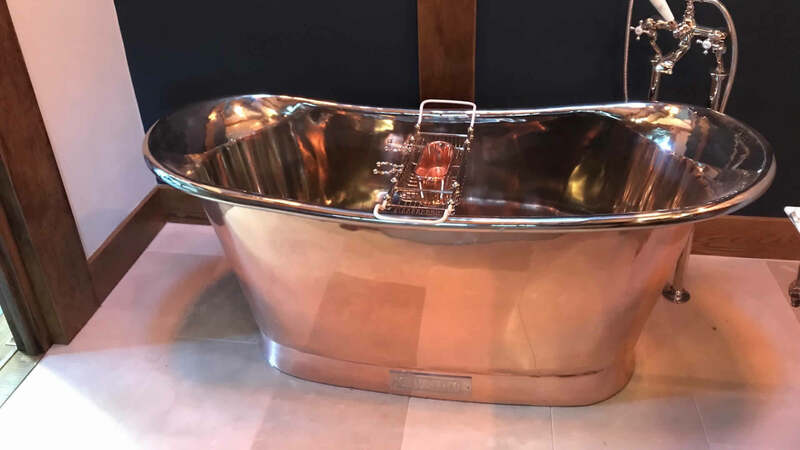 We have used them on several occasions and would highly recommend them. We have used Dave for years and honestly wouldn't use anyone else now. He's reasonably priced and always does a great job. 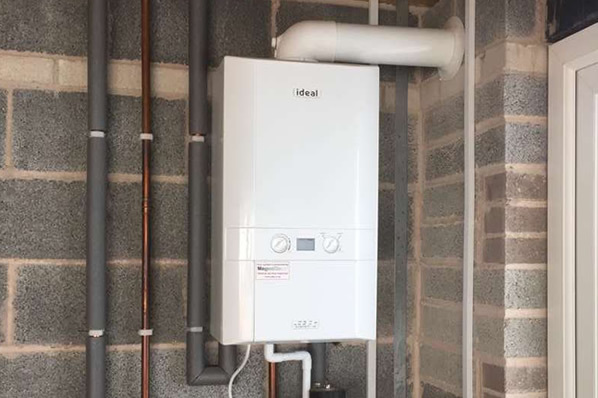 Dave Howard fitted my new combi boiler and has serviced it regularly. He has also sorted out other heating issues for me. He is reliable, quick and efficient and I would reccommend his services.